At North Bridge House Nursery School, we apply our rich, hands-on curriculum to real life society, so that pupils benefit from a contextual learning experience from the very start of their education. Classroom activities are centred around everyday situations, providing clarity for our young learners and aiding their understanding of more advanced concepts as they progress throughout their school career. 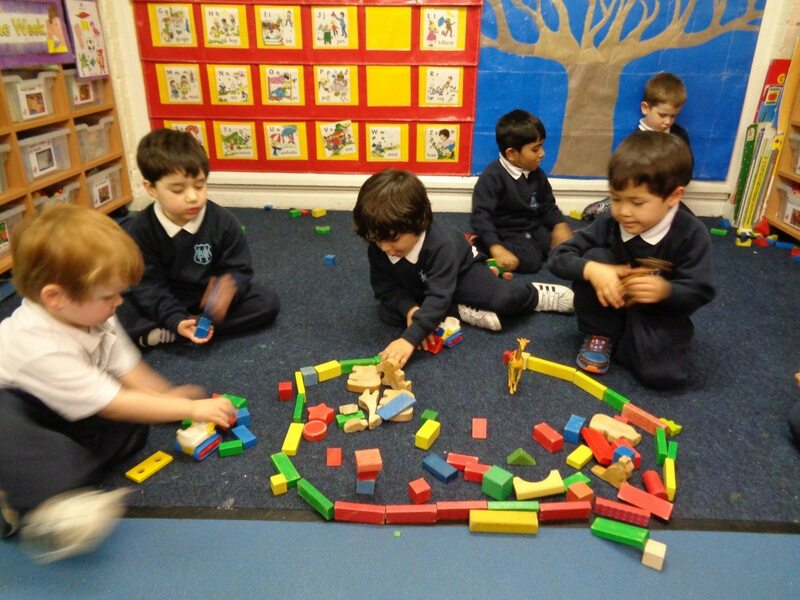 Recently, our Pre-Reception and Reception children have been exploring the domestic life of people and animals. 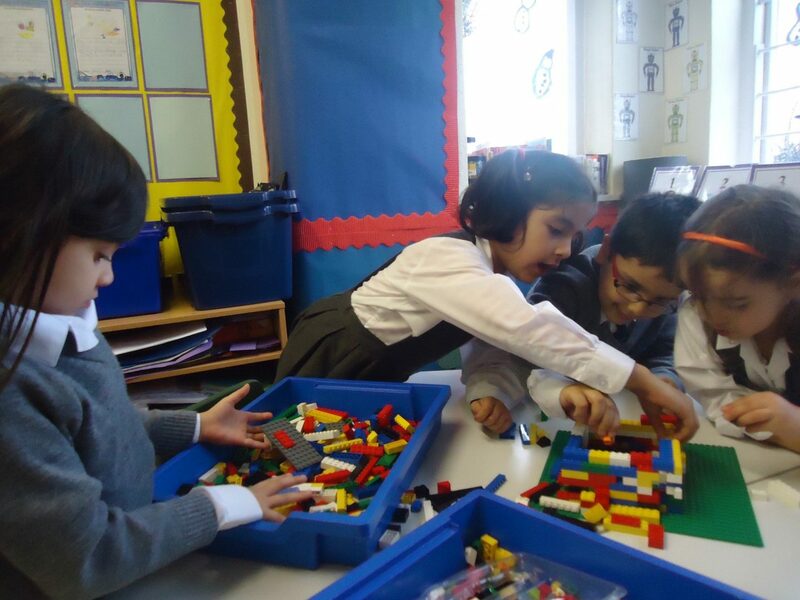 The children in the Robins, one of our Pre-Reception classes, explained that they have been ‘building a zoo for [their] animals to keep them safe and so people can come and look at them’. They used their creative and thinking skills in a team effort to construct the zoo from wooden building blocks, confidently expressing their ideas to one another and successfully completing their self-chosen task. They also shared their favourite animal story, ‘Dear Zoo’, as part of the project. Children in Reception have been learning about the properties of different materials and experimenting to find the best one with which to construct a house. They began by making the houses of fairy-tale favourites, The Three Little Pigs, from (lego) bricks, sticks and (art) straws. They then predicted which house they thought would be the strongest and the most resilient to the huff and the puff of the Big Bad Wolf!